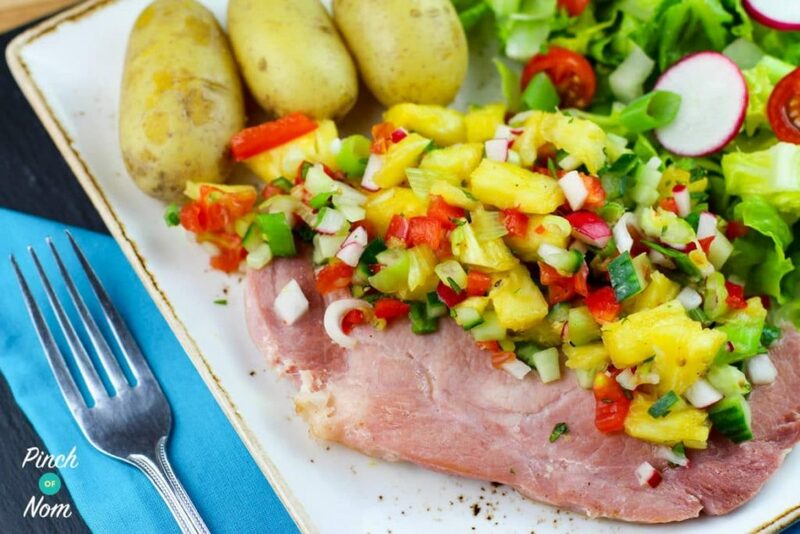 This Syn Free Pineapple Salsa is incredibly easy to prepare, just chop everything up, chuck it all together, season and hey presto, Pineapple Salsa! 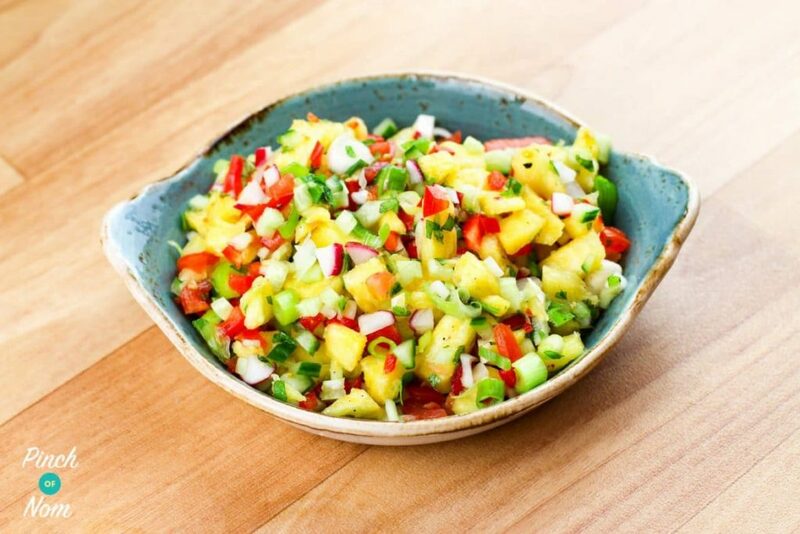 The pineapple adds sweetness and acidity to this salsa, and you can add as much or as little chilli as you want depending on how spicy you like it to make it the perfect combination of sweet and spicy. It’s at it’s best if you prepare this a couple of hours in advance just to let the flavours mingle. However, if you’re in a hurry there’s nothing to stop you preparing and eating it straight away. 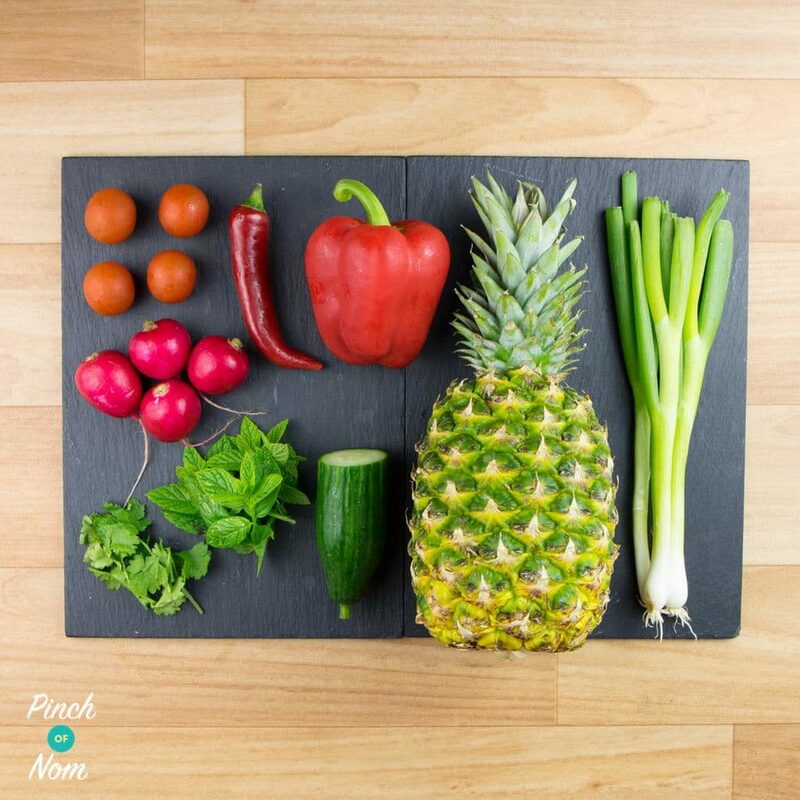 Now, as we know pineapple isn’t a speed food (it is free, just not speed) so we’ve made sure to add a decent of speed foods in this Syn Free Pineapple Salsa. Making sure you get a bit of an extra boost to your weight loss. 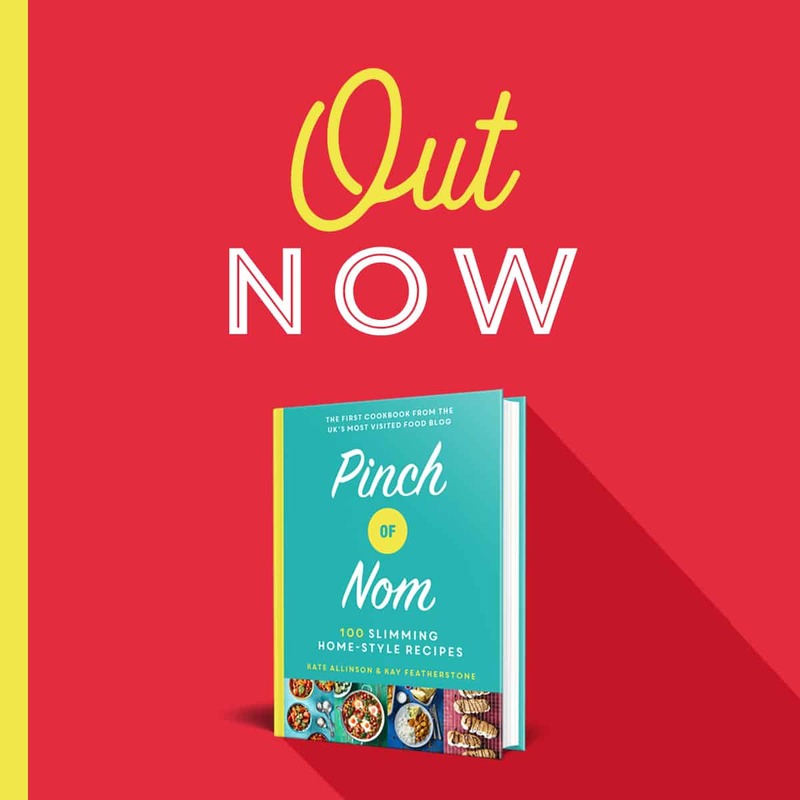 This is a perfect accompaniment to a variety of meals. 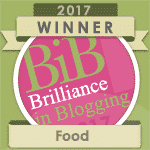 We’ve served it with our Syn Free Sticky Chilli Chicken with some Syn Free Fried Rice on the side. Or you could try it with gammon instead of the traditional pineapple ring. Even chicken, pork or fish like tuna or salmon or snapper. If you fancy something light you could even have it on it’s own or as fruity topping for a salad. 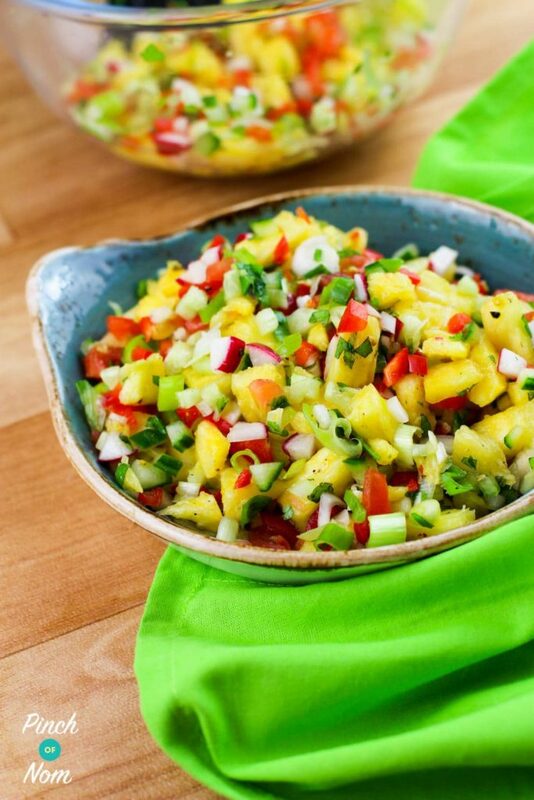 This Syn Free Pineapple Salsa is the perfect summer dish, bright colours and bright flavours. Fruit in a salsa may sound a bit odd, but when you try it you’ll love it as much as tomato salsa. This can be a bit of a chore, but don’t panic! You can use one of these handy little gadgets. 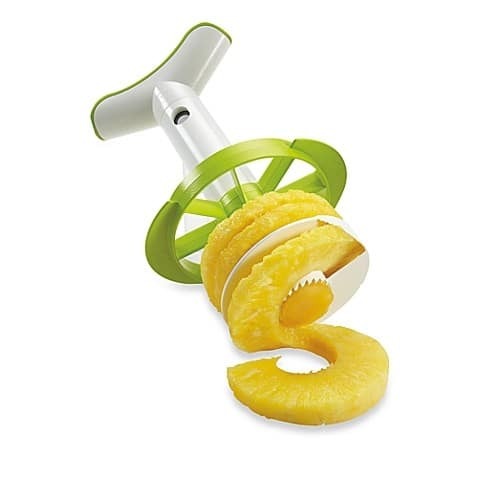 It peels, cores and slices fresh pineapple in seconds, so it’s well worth giving it a go. 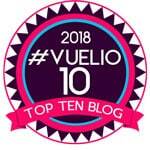 Want to share you ideas with others? You might even find some inspiration from our awesome members. And if you’ve joined already why not invite any friends that may find it helpful? This is seriously good, mega mega yummy!!! Made it to go alongside jerk chicken and Nando’s rice and it was perfect (and my favourite part of the meal!) Everyone loves it and I’ll definitely be making it again.